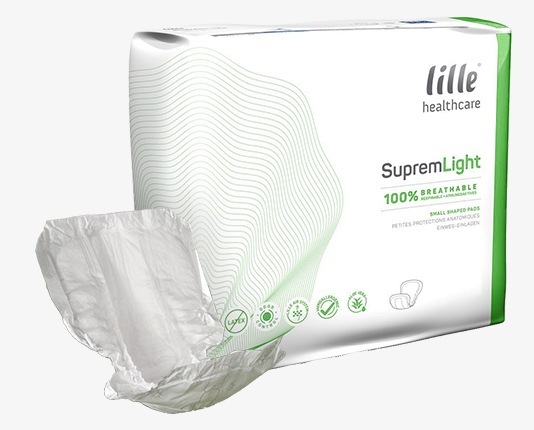 A light small shaped pad with absorbencies ranging from 200ml to 1500ml of absorbency. Featuring a double absorbeny layer with non-rustle backing to maintain create a discreet and leak-free pad. Suitable for those with light to medium incontinence looking for a discreet solution whilst maintaining comfort.